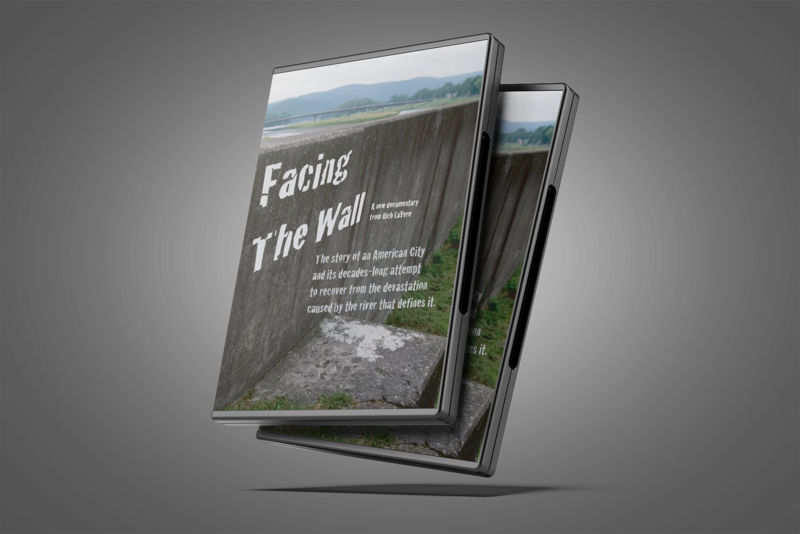 “Facing The Wall” is also available to order on DVD. DVDs will ship as soon as your order arrives; you will receive an e-mail confirmation of your order within 24 hours. All credit card payments are processed though a secure website. Plus $2.00 shipping. NY State Sales tax added where applicable.